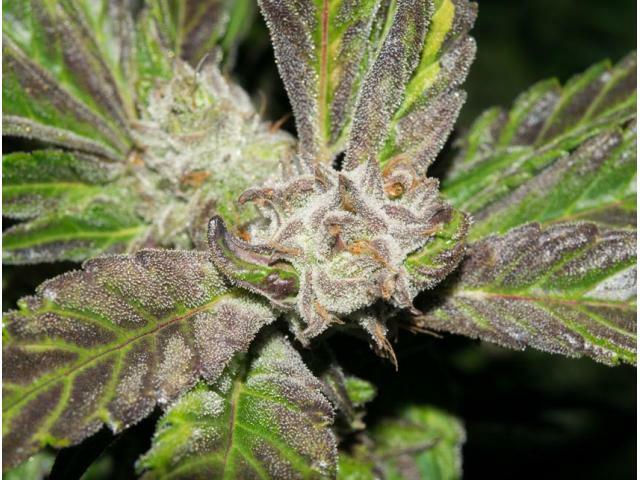 Cannabis was first used thousands of years ago as a medicine by the ancient Egyptians, who believed their gods came from the brightest star in the sky. They called this “The Dog Star”. Today, we know that it is actually two stars, Sirius A and B. According to the legend, a magical plant was brought down from these stars as a gift to mankind. It is believed this is the story of how cannabis got its name. Canna meaning “dog” and bis, meaning “two”, the plant that came from two Dawg Stars. 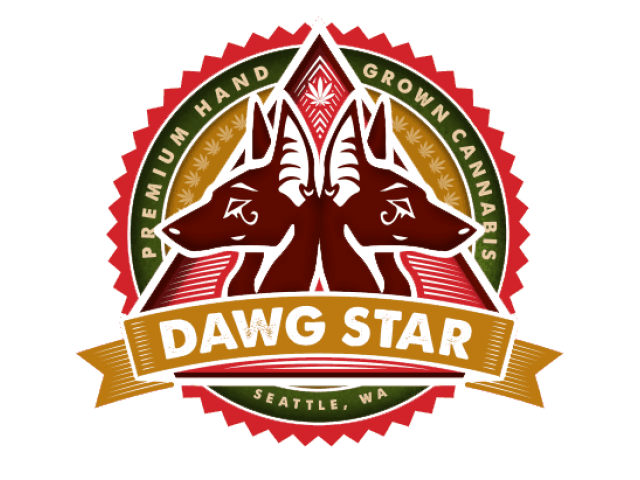 We have acquired several award winning genetics and several unique genetics only grown by Dawg Star.